There’s been a lot of attention in the media about the number of children taking antipsychotic and other psychiatric medications. The assumption behind most of these stories is that these drugs are being overprescribed, and given to children with minor behavioral issues. A recent story in a European newspaper about the increased use of ADHD medications, for example, was headlined “Zombie Generation.” Yet the reality is there’s very little data to tell us the degree to which these medications are being used appropriately or not. 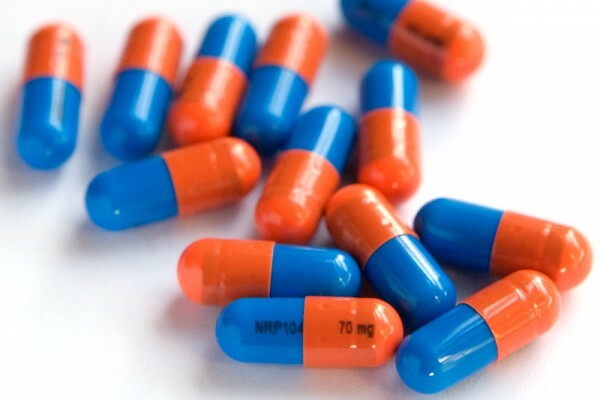 Antipsychotic medications, such as Risperdal, Seroquel and Abilify, were developed to treat adults with major mental illnesses including schizophrenia and bipolar disorder. But in recent years, their use has extended to treat conditions such as autism and attention-deficit/hyperactivity disorder (ADHD) in children and adolescents. How these medications work remains somewhat of a mystery, although we know they affect multiple brain neurotransmitters such as dopamine and serotonin. Because these medications’ side effects include an increased risk for conditions such as obesity, diabetes and movement disorders, they’re subject to extra scrutiny to make sure that the right medications are being prescribed to the right patients at the right time. For instance, the American Academy of Child and Adolescent Psychiatry has a list of 19 “best practice” recommendations. These include using just one medication at a time, avoiding the medications in very young children, monitoring for side effects, and trying other treatments first for things like ADHD and aggressive behavior. Are doctors following prescribing guidelines? With the rise in antipsychotic medication prescriptions, we wanted to know how well doctors were following these recommendations. 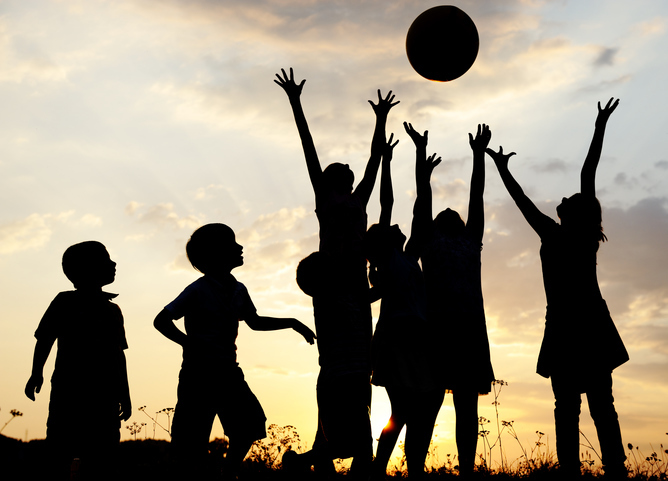 As a member of the Vermont Psychiatric Medications for Children and Adolescents Trend Monitoring workgroup, we were tasked with offering recommendations to our state legislature and other government agencies about psychiatric medication use in youth. We knew antipsychotic prescribing rates in Vermont had been somewhat high, but had dropped in recent years relative to other states. Without digging deeper, we couldn’t actually tell what this trend meant. To learn more about why and when these medications are prescribed, we sent a survey to every provider who had prescribed an antipsychotic medication to a child covered by Medicaid in Vermont. We focused on Medicaid because we did not have access to commercial insurance databases. Our survey was required in order for the prescription to be refilled, which meant our return rate (80%) was much higher that it would have been for a truly voluntary survey. To our knowledge the study, which was recently published in Pediatrics, is the first one to compare antispychotic prescribing patterns to best practice guidelines. We found evidence that these medications aren’t being doled out to treat minor behavioral problems, which is reassuring. But we also found places where doctors weren’t following best practice guidelines. Perhaps the biggest finding was that an antipsychotic prescription followed best practice guidelines only about half the time. We also found that these medications were prescribed for an FDA-approved use only a quarter of the time. By itself, this is bad news and means that there needs to be a greater effort to make sure these medications are being prescribed appropriately. Increasing access to child therapists who do evidence-based psychotherapy could help. So would making it easier for medical records to follow patients, particularly for kids in foster care who often move from place to place. Antipsychotic drugs aren’t being used to treat minor behavioral issues. It turns out that most providers who prescribe antipsychotic medications are not psychiatrists. About half are primary care clinicians such as pediatricians or family physicians. And 42% of the time the doctor who is responsible for maintaining the antipsychotic medication isn’t the one who originally prescribed it. This can be a problem because a doctor may be less comfortable stopping a medication that someone else started. He or she also may not know the whole story behind why the child was prescribed the medication in the first place. The most common reason by far that prescriptions failed to meet best practice standards was because the patient was not getting the recommended lab work – for instance, monitoring blood glucose to check for early diabetes. This is a problem, but there are other ways to monitor for potential side effects of these medications. And new electronic medical records may make it easier to remind doctors when these kinds of tests should be ordered. While some of the study’s results are discouraging, there is also good news. For example, using antipsychotic medications for relatively minor behavior problems – like temper tantrums in young kids – was relatively uncommon. Further, over 90% of the time antipsychotic medications were being used only when other types of interventions, including different medications or psychotherapy, had failed. However, in many cases the type of psychotherapy tried first was not of a type that’s been shown to be most effective in treating the child’s particular problem. And in cases when the patient was diagnosed with a condition that antipsychotic medications are not officially approved to treat, such as physical aggression, the behavior targeted was often something with scientific evidence to support using antipsychotic medication. In our view, these medications do indeed have a place in treatment. But too many are getting to that place too quickly and without the appropriate level of monitoring. Our hope is that Vermont and other states will keep studying this issue and support doctors, patients and families to ensure that these medications are being used appropriately and safely.